Advanced drilling and telemetry systems rely on electronic circuits that must endure harsh environments and ultra-high temperatures. The technology can increase productivity, improve durability and expand possibilities to oilfield operators. When it comes to testing and isolating potentially faulty components in the field or in a lab, OEMs require versatile test and diagnostic equipment that can deliver results fast and accurately. The latest ultra-high temperature rated drilling technologies enable operators to keep the BHA (bottom hole assembly) on track regardless of the very abrasive formations that it can encounter on the way to targeted reservoirs. These formations along with high temperatures (190C and above) may end up veering a conventional BHA off track. 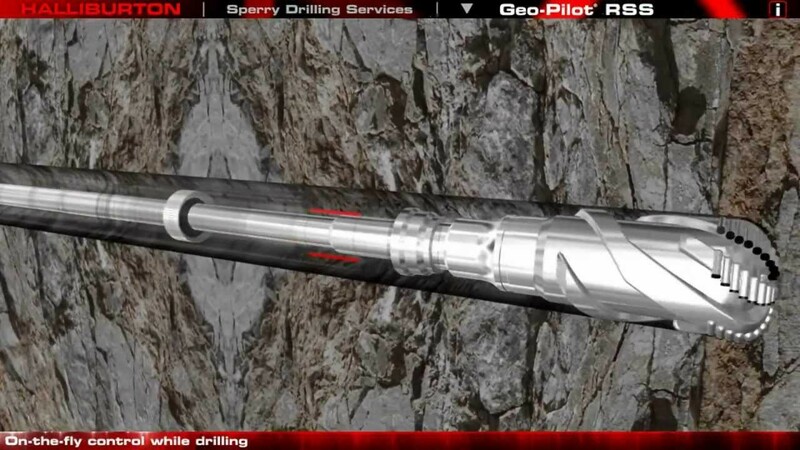 The ability to recover or stick to the specified trajectory not only saves time but ensures that pre-identified drilling targets are accomplished successfully. Drillers can unlock the production potential of ultraHT reservoirs with improved well trajectory while saving rig time and operating cost. 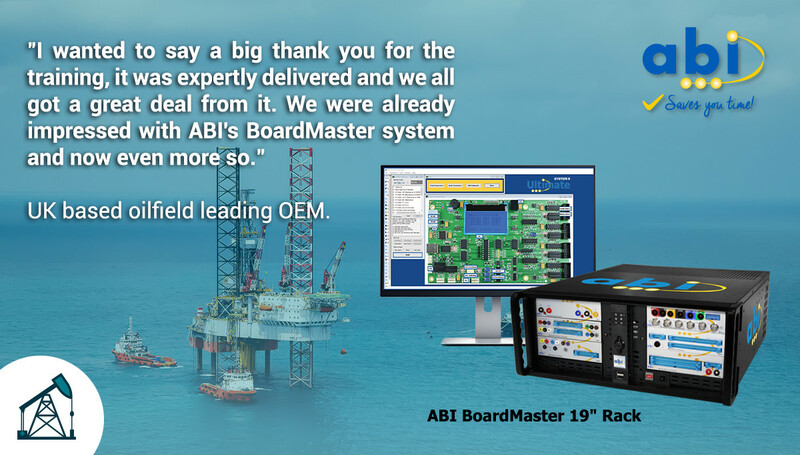 And with rig operating days costing an excess of US$150,000/day, having the right and reliable gear in place saved operators like PEMEX, US$1.35million by completing the drilling operation 9 days ahead of schedule. If the electronics driving a BHA fails, operators have two options: use valuable rig time to pull the BHA out of the whole and replace the faulty card or keep drilling without measurements which are provided by the electronics, and risk missing the reservoir completely.